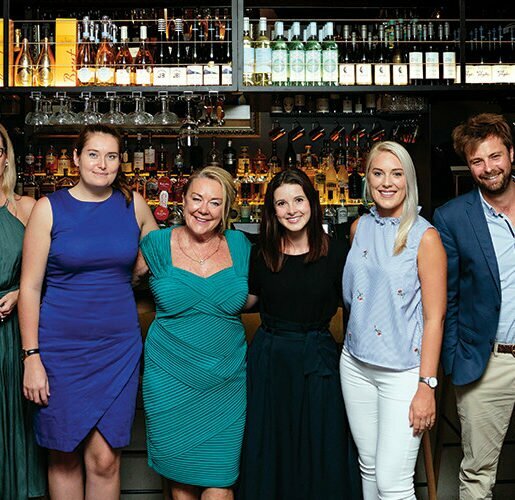 Having become a delicious drawcard for tourists and a highlight on the national events calendar, Alesha Gooderham has quite a task on her hands; curating the 15th annual Noosa Food and Wine Festival. Alesha Gooderham talks about food and wine with exuberance and a deep-seeded passion; not only does she have a profound appreciation for the abundance of produce here on the Sunshine Coast, but she also understands the importance of fostering homegrown talent and keeping it local. 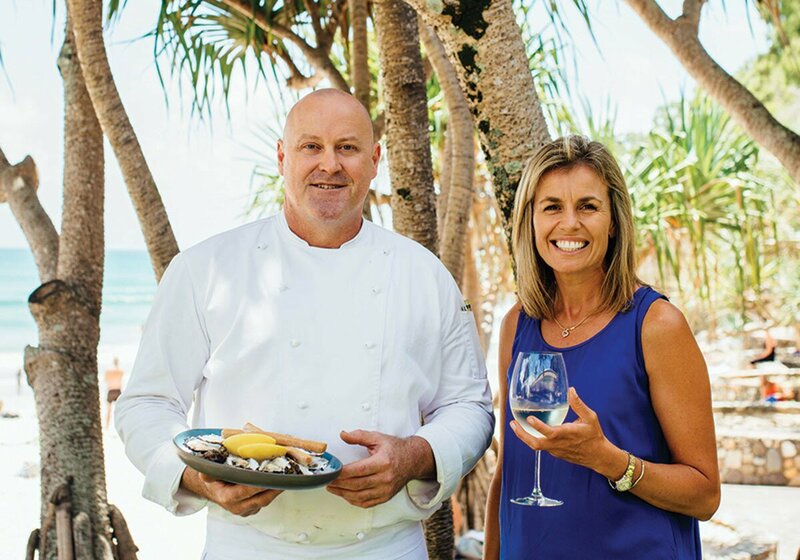 This year, the Noosa Food and Wine Festival marks 15 years of supporting and showcasing local restaurants to Australia. 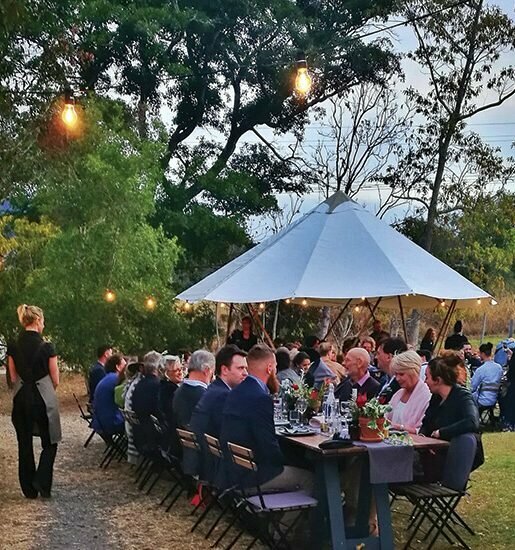 “The festival has very deep grassroots and a strong foundation; it’s on the national calendar and it’s important for Tourism Noosa, who own the festival, that it stays on the national calendar because it has all the essence to be the leading food and wine festival in Queensland,” she says. “In curating the program, we had a bit of fun; we know we have great restaurants, and all of those restaurants and chefs have contacts, so it’s about collaborating with them, ‘Who would you like to work with? Who do you know?’ They’re working together with us to create a program which is good for all of Noosa, not just about their restaurant. “The idea is to link the right chefs and the right restaurants together, so it challenges our restaurants and it allows them to enrich the experience for their guests. It’s also for the young chefs, who have the opportunity to work with someone they have looked up to and admired from afar and now they are in their kitchen. 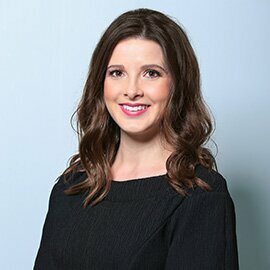 Alesha fervently believes in the industry and has seen global success, having launched the Aldeburgh Food and Drink Festival in Suffolk, England with three other business owners, which has become one of the top 10 food festivals in the UK. Originally from Brisbane, Alesha went backpacking in Europe in 1995 before landing a job in London with hotel group Intercontinental and later moved to Suffolk where she met and married her husband Johnny, who owned and operated the iconic Snape Maltings Estate. “Snape Maltings is a unique collection of Victorian malthouses, all heritage listed, which malted barley in the 1800,” she says. As the owners and operators of the site, the Gooderhams converted the malthouses into independent shops, galleries, restaurants, a café, public house and a 600-seater concert hall, which presented the BBC Proms.” It was the perfect destination for a food and drink festival. “Our festival was so small when we started, some chefs would stay in my house. On the Friday night before the festival weekend, all the chefs would arrive at our house and would have dinner around my kitchen table. Upon reflection, I appreciate the calibre of chefs even more, such as Fergus Henderson and Brett Graham, and how fortunate we were to work with such talented chefs.” she says. 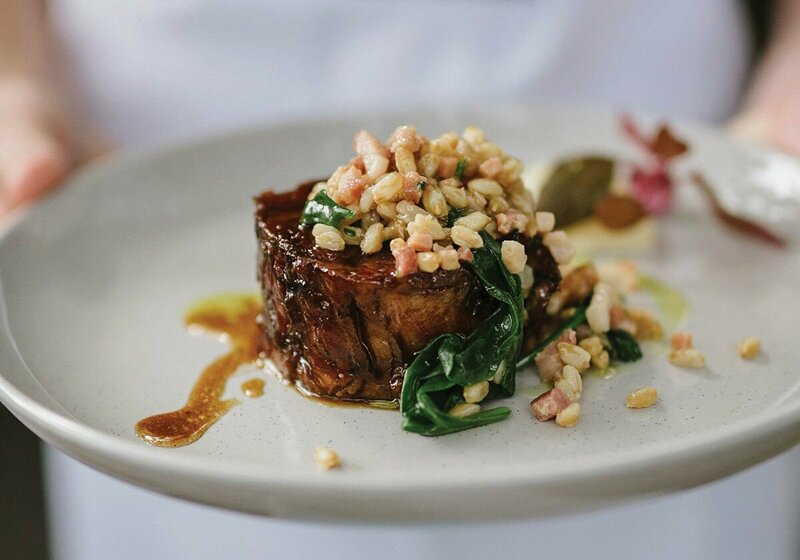 After running the Aldeburgh festival for 10 years, Alesha and her family moved back to Queensland in 2016, where she was hired to run the Noosa International Food and Wine Festival, which was in the midst of a changeover, having been operated by local restaurateur Jim Berado. “We had four months to pull off the festival – I got to know Noosa very quickly!” Alesha says with a laugh. “We didn’t run the 2017 festival, but Tourism Noosa has taken in house the operations because we feel it’s the right thing for Noosa. The festival is a joy to run and operate; I have a large team because I have 30 restaurateurs, chefs and operators and together we’ve built the program. 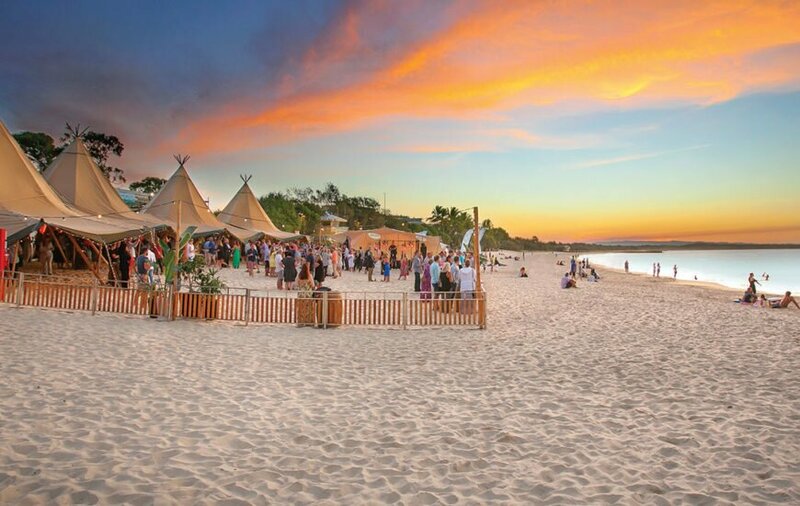 Without all of them, there is no festival.”Alesha looks back on planning the festival in 2016 and remembers thinking, “We have this great location, where else in Australia in May can you take your shoes off and stand in the sand and watch the sunset? It’s about those magical moments and treating people to that magic and celebrating the location. Over the weekend, Festival Village in Lions Park also comes alive with wine tastings, a craft beer and cider corner, cooking demonstrations, and the addition of the Chef’s Skills Table. There will also be $20 masterclasses throughout the day, starting with speciality coffee in the morning and finishing with cocktail making in the evening. “We’re also having restaurant food stalls, so if you try an Embassy XO duck bun, you then want to go to their restaurant. It’s another opportunity to say, ‘This is what’s on offer in Noosa all year round’,” says Alesha. It’s no surprise we love delicious food, beer and wine, but where this year’s festival really shines is its focus on tipping a hat to the people behind the plate of food placed in front of you. “The Hinterland tours have been the fastest to sell, because of the experience, people want to discover where the food is coming from, walk around the farms and meet the producers,” says Alesha, going on to explain the lengths some chefs are going to, to create truly authentic experiences. “We’ve had to organise a special shipment for Miguel Maestro’s giant paella dish, fly it up by consignment because he’s going to do a giant paella and it will be so engaging and enjoyable – it’s not just a guest chef in the kitchen who you don’t see, they come out and share time with you. Among the new events this year is the sold-out Gen X dinner with some of Australia’s leading up and coming young chefs; the WoHo (women in hospitality) lunch, where female chefs, sommeliers and front of house staff will take over Wasabi restaurant; and the Women in Food lunches at Pitchfork in Peregian Beach, also showcasing some of the best female talent of our time. “It’s not that they’re better than the male talent but they have an equal standing, they are also great at what they do and have something extremely valuable to contribute,” she says. 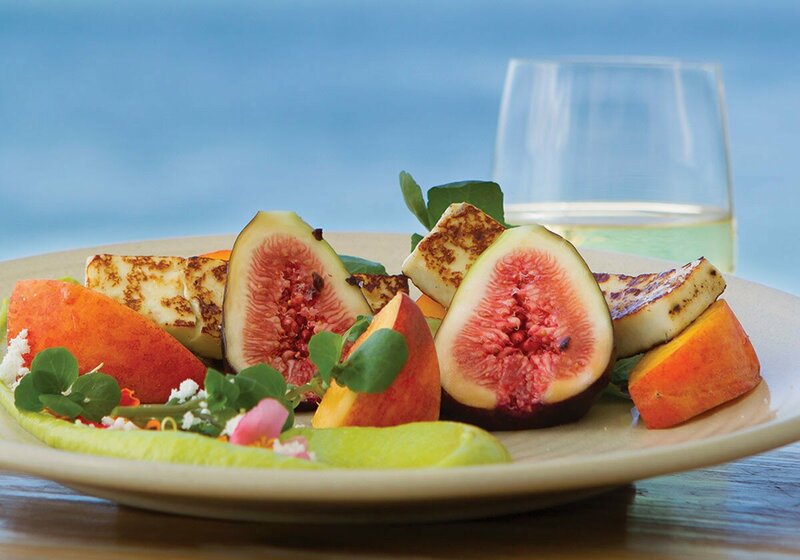 With a whole gamut of tasty experiences to wrap your taste buds around, stunning scenery to admire and talented chefs and producers to shake the hands of, this year’s festival really will be a feast for the senses.